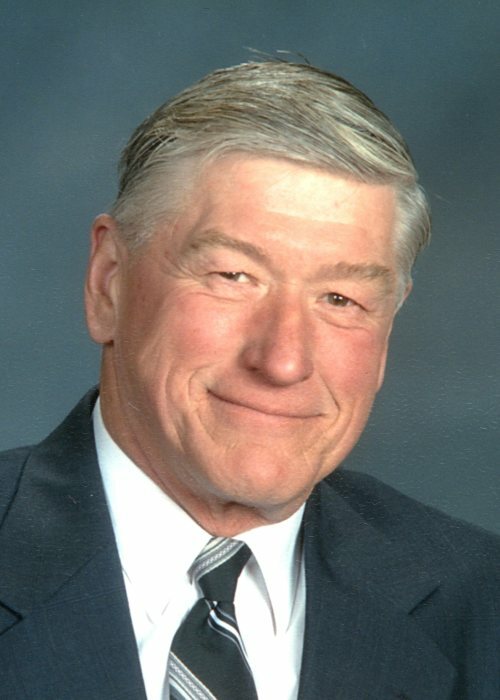 DALTON – LeRoy J. Kandel, age 74, passed away on July 8, 2018 after a short battle with heart disease. Born on September 15, 1943 in Holmes County, OH to the late Eli and Edna (Mast) Kandel, LeRoy was a resident of Dalton since 1965. Operating his own truck for many years, hauling for various clients, he retired and became owner of H&R Materials in Rittman in 1995, and was also a member and Trustee of Pleasant View Mennonite Church. LeRoy's passion was auto racing. Known as the “Flying Dutchman”, he spent many years racing sprint cars and then modified's on the dirt track at Wayne County Speedway. Preceded in death by his brother-in-law, Clayton Leham, he is survived by his wife of 54 years, Martha (Troyer), and their beloved children, Buford (Sheri) Kandel of N. Lawrence, Corene Kandel of Sterling, Danelle Ramsey of Alma, AR; grandchildren, Nikole (Richard) Poole, Ashley (Alex) Hege, Diedra (Brandon) Mickle, Kaitlyn (Andrew) Kowiki, Wyatt Jasper, Alexis Glessner, Tristan Ramsey, Shelby Ramsey; four great grandchildren and one on the way; brothers, Marvin (Esther) Kandel, Norman (Janice) Kandel all of Dalton; sisters, Mary Lehman of Mt. Eaton, Arlene (Willie) Brubaker of Orrville, Patricia (Carl) Phillips of Dalton; many nieces, nephews, other family, and friends.